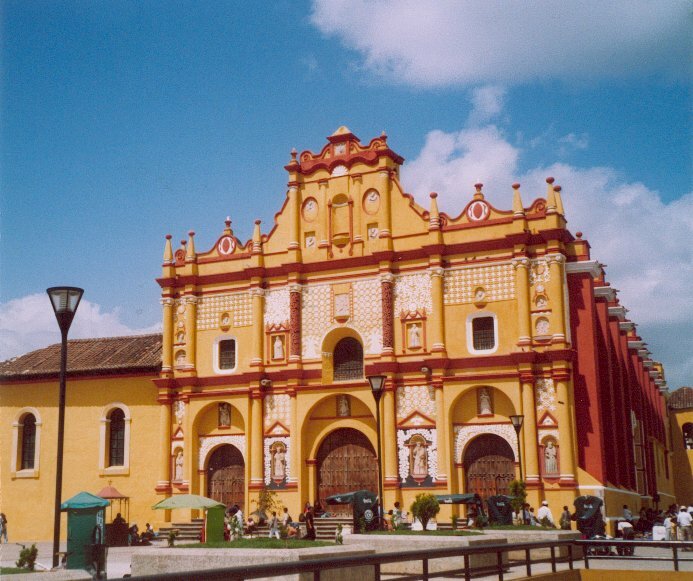 A few days ago, Deacon Greg Kandra posted an item on the restoration of diaconate ordinations in the Diocese of San Cristóbal de Las Casas in the State of Chiapas in Mexico. Read it here. This is, of course, great news for the people of that diocese. However, it is a decision which has far greater ramifications than the diaconate itself. At issue is a renewed sense of ecclesial identity. While some describe this as a “win” for a rehabilitated Liberation Theology, I believe it goes even farther than that. First, we need to get our bearings. 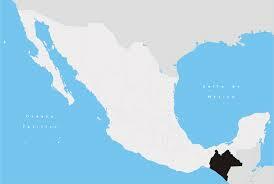 Chiapas is the southernmost state in Mexico; it shares its eastern border with Guatemala. Chiapas is home, not simply to Mayan descendants, but twelve recognized ethnic populations. Poverty is extreme, the terrain is rugged, and the people for centuries isolated from other parts of the region. The history of the area is one of suppression of the indigenous peoples. Second, we meet a young bishop named Samuel Ruiz Garcia. Born in 1924, Samuel Ruiz was ordained a priest at 24 and was named bishop of Chiapas at age 35. He went to seminary in Mexico and in Rome, completing a doctorate in Sacred Scripture after his ordination. He was appointed bishop in November, 1959, and ordained and installed in January, 1960. He remained bishop of that diocese for forty years, retiring as required at age 75, in 2000; he died in 2011. 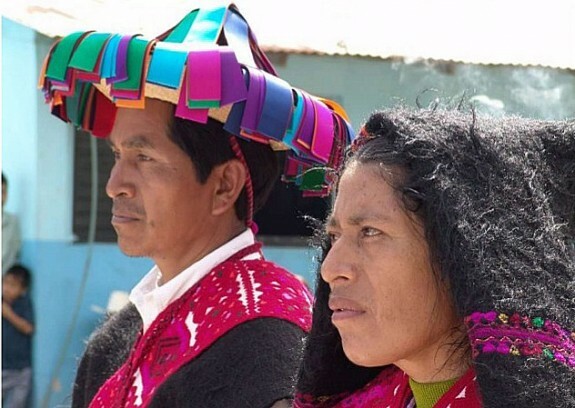 Moving to Chiapas, and following a tour the diocese which was accomplished largely by mule in order to reach some of the remote areas of the diocese, the bishop was greatly affected by the way the indigenous peoples were being treated. Not unlike Bishop Oscar Romero in El Salvador, he was moved to do all he could to secure their rights and freedom. Within two years he was attending the Second Vatican Council with its own renewal of ecclesiology, especially its ideas of collegiality, subsidiarity, co-responsibility, and human dignity. Following the Council he was one of the guiding lights behind the Medellin Conference (1968) with its own focus on regional social justice. His efforts involved adopting and adapting principles of what became known as liberation theology, which drew the ire of Mexican political leaders as well as Church officials. He expanded efforts of inculturation, small base communities, and new catechetical methods. And, after Pope Paul VI renewed a permanent diaconate in 1967, he looked into the diaconate as a way of encouraging and providing for indigenous religious leadership throughout the diocese. 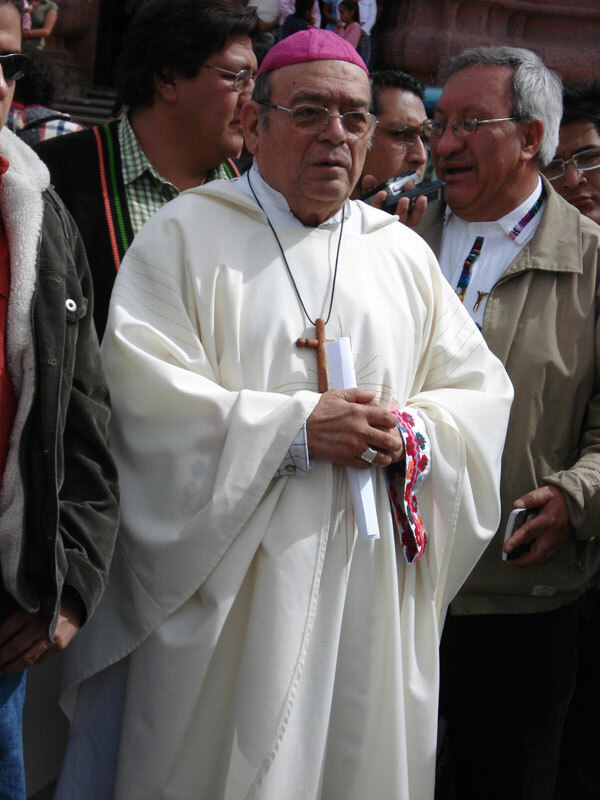 During his 40 years of presiding over a Roman Catholic diocese in Chiapas State, Bishop Ruiz cast light on abuses suffered by the Indians and sought to bring them into the church as equals with other Mexicans, challenging the rigidly stratified social order. . . .
Bishop Ruiz attracted a fervent following among Indians in Chiapas, who called him “Tatic,” which means “father” in a Mayan language. On Tuesday, Indian parishioners filled the cathedral in San Cristóbal de las Casas, a colonial town in the Chiapas highlands, for a memorial Mass that also commemorated the 51st anniversary of Bishop Ruiz’s ordination there. . . .
Bishop Ruiz was influenced by the Second Vatican Council, which in the 1960s called for bringing the Catholic faith to people in a way that reflected their own cultures. . . . Starting in 1970, Bishop Ruiz ordered translations of the Bible and other religious texts in the indigenous languages of Chiapas. He trained Indian catechists, or instructors, to organize village assemblies throughout the mountains and jungles of the diocese. 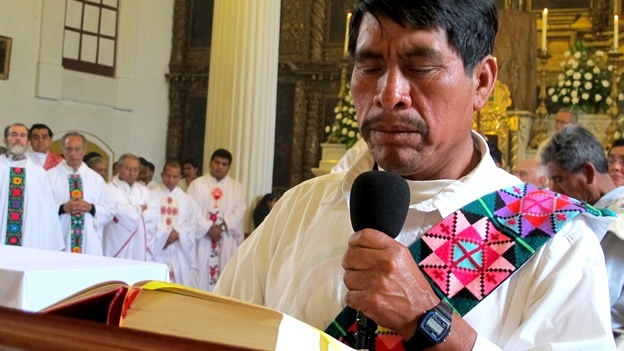 By the end of his tenure, there were more than 20,000 Indian catechists in Chiapas, said Pablo Romo, a former Dominican priest who worked with the bishop. “He made the word of God accessible to the people,” Mr. Romo said. In addition to those 20,000 catechists, Bishop Ruiz ordained hundreds of deacons: by the time of his retirement in 2000, there were 341 deacons in his diocese, out of a total in all of Mexico of only 800! Several news sources have reported that this number is the largest number of deacons in any Catholic diocese in the world, this is not accurate; several dioceses in the United States exceeded that number, even in 2000. Regardless, it is a significant indication of Bishop Ruiz’ commitment to indigenous religious leadership. It also got him into difficulties with the Holy See. There were only 60 priests in the diocese, and Rome became concerned that there were so many deacons in relationship to the priests. There were rumors, later found to be completely false, that Bishop Ruiz was ordaining women as deacons, as well as encouraging his deacons to join with rebel factions against the government. However, the Holy See’s interest was not only with Bishop Ruiz: In a pattern to be repeated elsewhere in Latin America, it is reported that St. John Paul II replaced as many as 86 of 100 Mexican bishops in two years alone, between 1997-1998. In 1997, two seminaries were closed. The fear that Marxist applications of liberation theology were overshadowing its positive aspects, created great concern, and liberation theology as a whole came under considerable negative scrutiny. John Paul II and Benedict XVI were both critical in their negative assessment of liberation theology, with Benedict XVI at one point apparently referring to it as “deceitful.” (I’m still looking for the precise quote, however.) Although Bishop Ruiz had been asked by the Holy See to suspend ordinations of any more permanent deacons, he continued. Finally, his successor reluctantly agreed to a suspension, which the Holy See made permanent in 2001. Bishop Felipe Arizmendi, who has continued Bishop Ruiz’ pastoral plan for autochthony, has been in constant dialogue with the Holy See for the last fourteen years, attempting to explain his position, including his need to ordain as many as 200 new permanent deacons. Until now, that has seemed an impossible task. Many people confuse “autochthonous” with “autonomous” and they are two very different things. No one wishing to maintain communion with the See of Peter would propose an “autonomous” church, and Bishop Arizmedi makes that position quite clear: that is NOT what they are doing. An “autochthonous” structure, however, focuses on indigenous leadership, strongly enculturated by the people themselves. 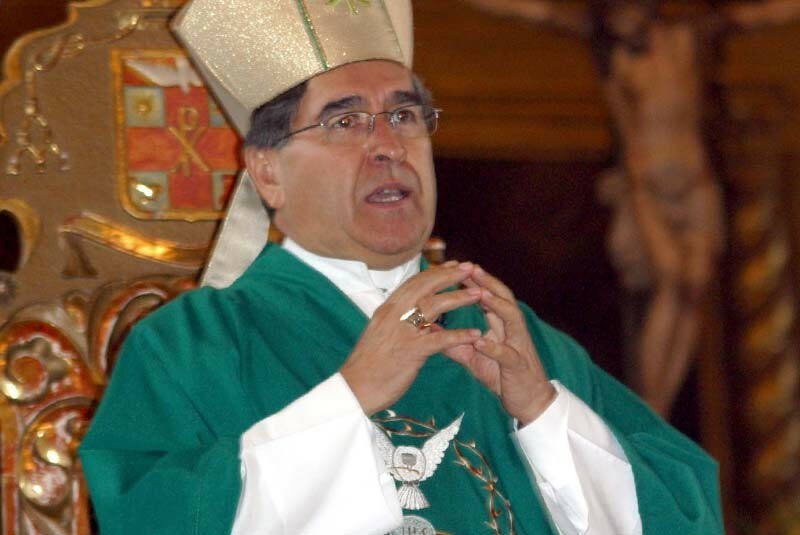 It is this that Bishop Ruiz, and now Bishop Arizmendi, has sought. But things seem to be changing. Last year, Pope Francis welcomed Fr. Gustavo Gutierrez to the Vatican and honored a “founding father” of liberation theology. In isolation, that may have been little more than a long-overdue sign of respect for Fr. Gutierrez and his ministry over many decades. However, with this lifting of the ban on ordaining deacons in the diocese, perhaps more is at work here. As I have long maintained in my own research and writing on the diaconate, we can never consider the diaconate out of the context of the entire Church. Bishop Ruiz, and now Bishop Arizmendi, did not simply ordain deacons to have deacons. They see the diaconate as it should be seen: as a sign of the servant-Church itself. These deacons are serving as part of the larger pastoral plan to have an autochthonous church structure, much like those still in place in our Eastern Catholic churches, and which were the common polity of the ancient Church. To read more about that, the wonderful work of another bishop, John R. Quinn, archbishop-emeritus of San Francisco, is most informative and helpful. Find his books here. Could this be part of a gradual movement in this direction, under the leadership of our first Latin American Pope? In a June 12 letter following announcement of his intention to ordain 100 new deacons, Bishop Arizmendi lamented that 50 years after Vatican II revived the permanent diaconate, “in many parts its importance is still not understood.” I echo that sentiment, and pray for those about to be ordained to the service of the Chiapas vineyard of the Lord!